Hey Ladies! Want to meet the Girls Who Dab!? 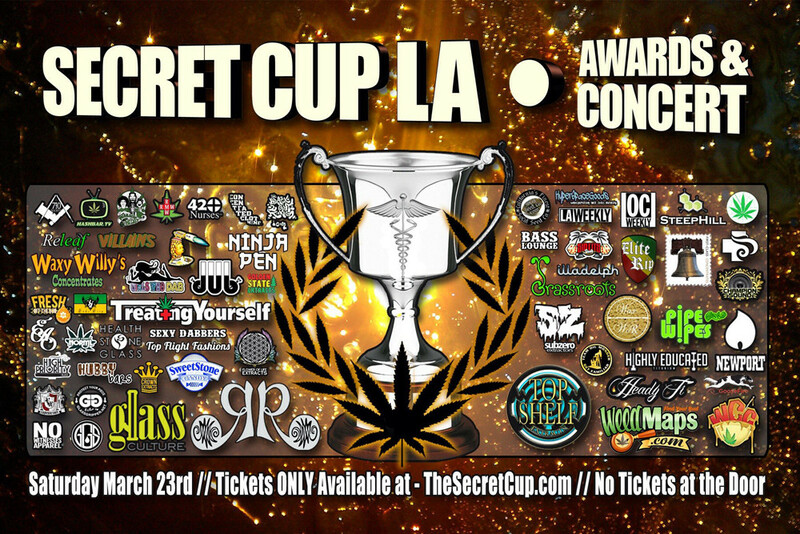 Well you can come see us at The Secret Cup LA on March 23rd, 2013 from 4pm - 2am! Just go to www.thesecretcup.com and use promo codes GIRLSWHODABVIP or GIRLSWHODAB to receive up to 50% off admission! Wear your OFFICIAL Girls Who Dab #1-100 Collector Pins to receive 10% off merchandise at our booth at the Secret Cup! Don't wait on these! Tickets WILL sell out! LIGHT & LOVE, We'll see you at The Secret Cup!